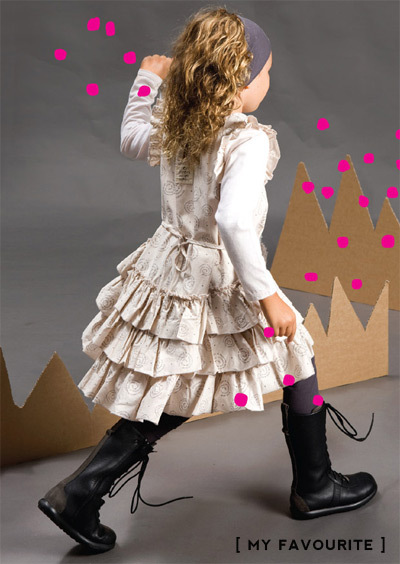 It's that fun time when the new season kids' fashion collections are starting to appear and I'm super-happy as always to give you an overview of the brand new eeni meeni miini moh and e3-M Autumn/Winter 2013 collection for babies and kids newborn to 12 years. For the older kids (and the tricky-to-buy-for tweens), e3-M excels with age-appropriate pieces with plenty of street cred but that your parents will approve of too. Beat the cold-weather blues with autumnal tones and cosy grey knits and jackets. 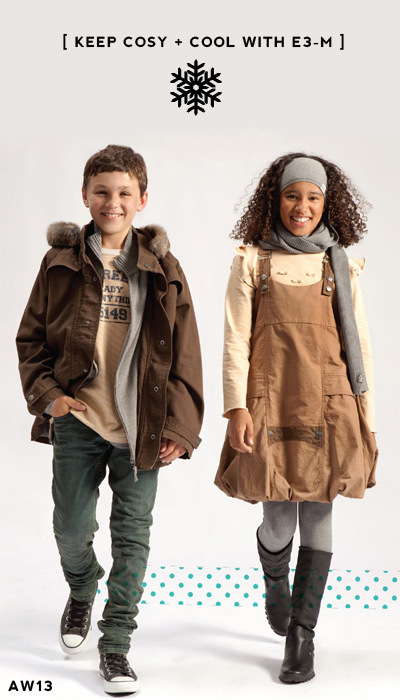 Silhouettes include roomy frills on top with skinny jeans for girls, and comfortable cargoes layered up for boys. 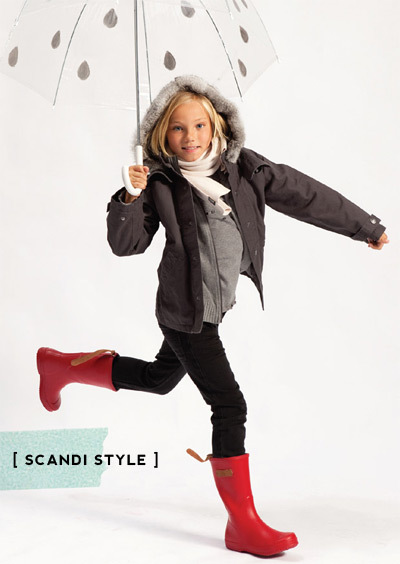 And don't forget the bubs with their very own collection for enfants 0-18 months. Could they be any cuter? As a long-time Bondville sponsor, I've been able to get to know the eeni meeni miini moh team and their children's clothes very well over the past four years. In fact, my first article about this fabulous Australian lifestyle brand was in 2008! 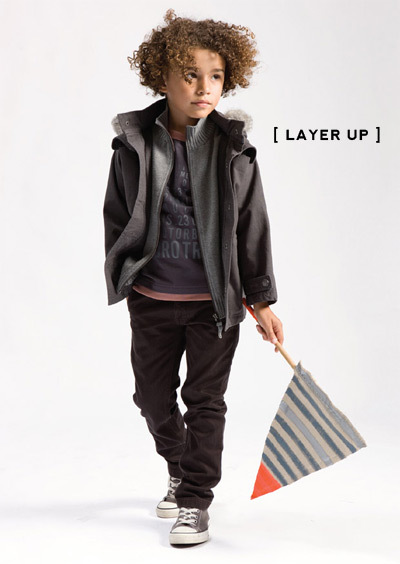 Each collection never fails to impress with age-appropriate designs and quality details. My own girls have both worn this special label for everyday play and special occasions and they truly do stand the test of time. Head over to the eeni meeni miini moh and e3-M online store for the whole Autumn Winter 2013 collection. You can also read more about eeni meeni miini moh and e3-M here on Bondville. These are all so lovely winter dresses and outfits. I especially like those for infants.